Pallapa Painting LTD offers residential, commercial, strata, new construction, pre-staining and custom millwork painting services. 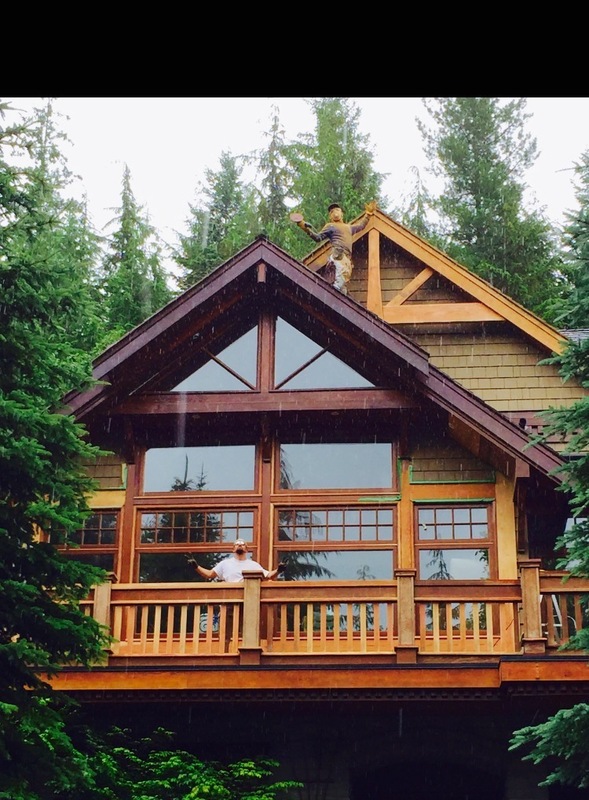 Whether it be an existing older structure, a hotel, a new modern home or a classic Whistler log chalet our qualified team knows the best products, techniques and procedures that will provide you with a great looking final product. 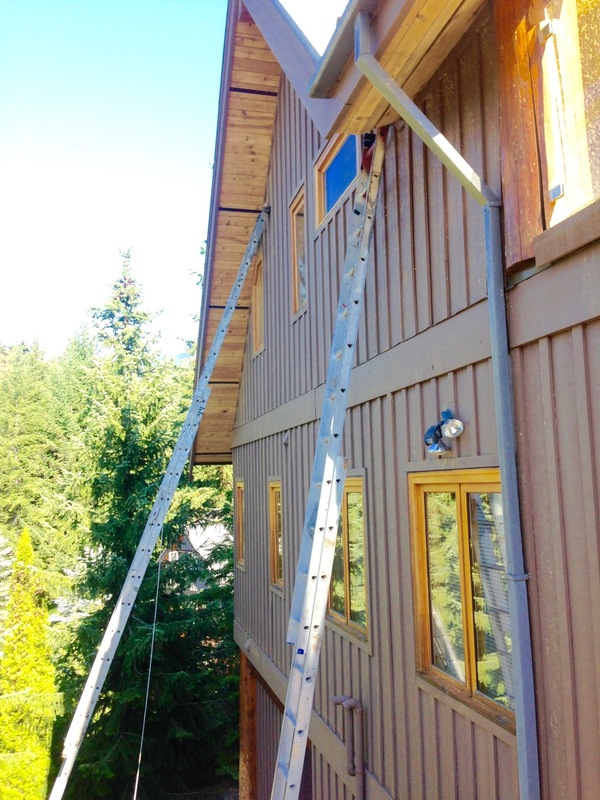 We also offer a wide range of different warranties and maintenance programs to protect your investment for many years to come.